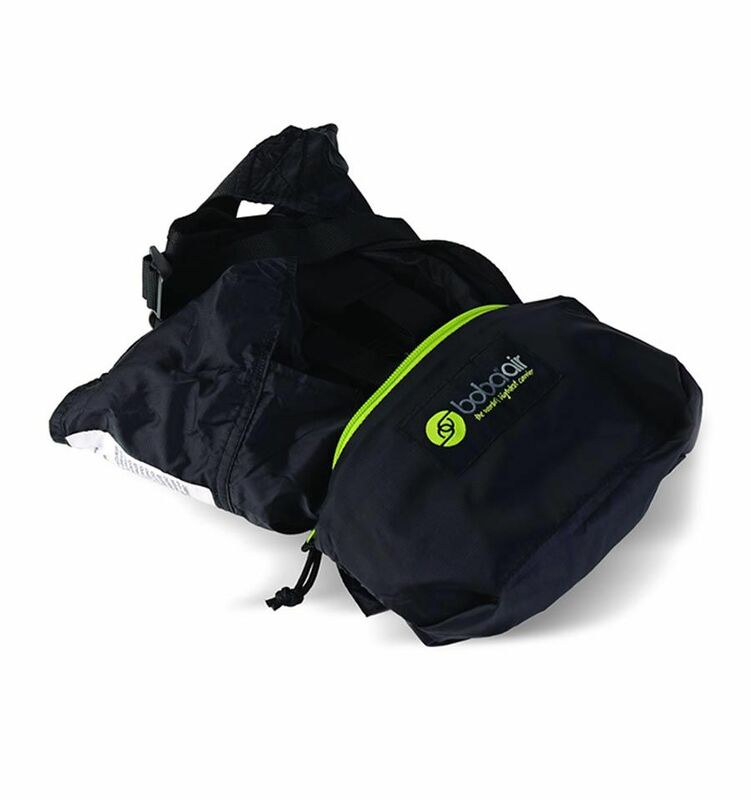 The Boba Air is made of 100 % Nylon and therefore easy to clean and extremely durable. 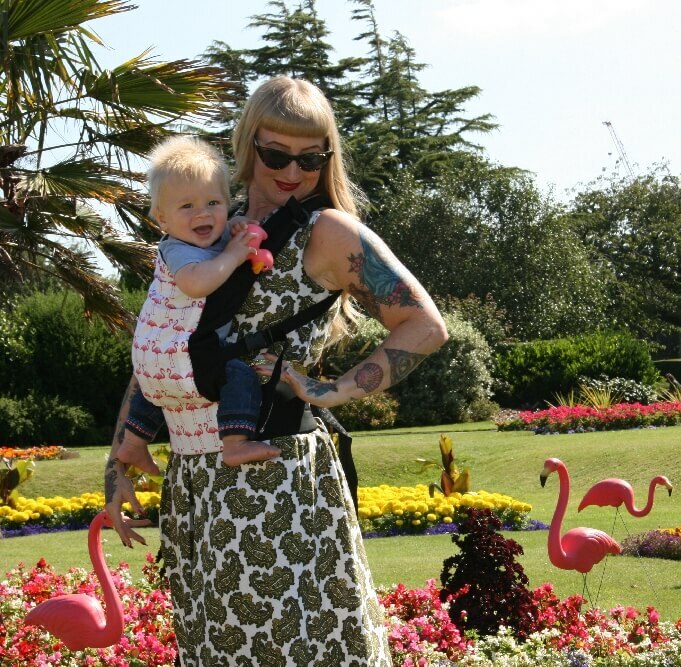 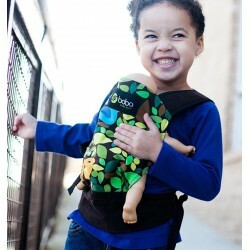 The nylon fabric also allows you to simply stuff the carrier back into the pocket. 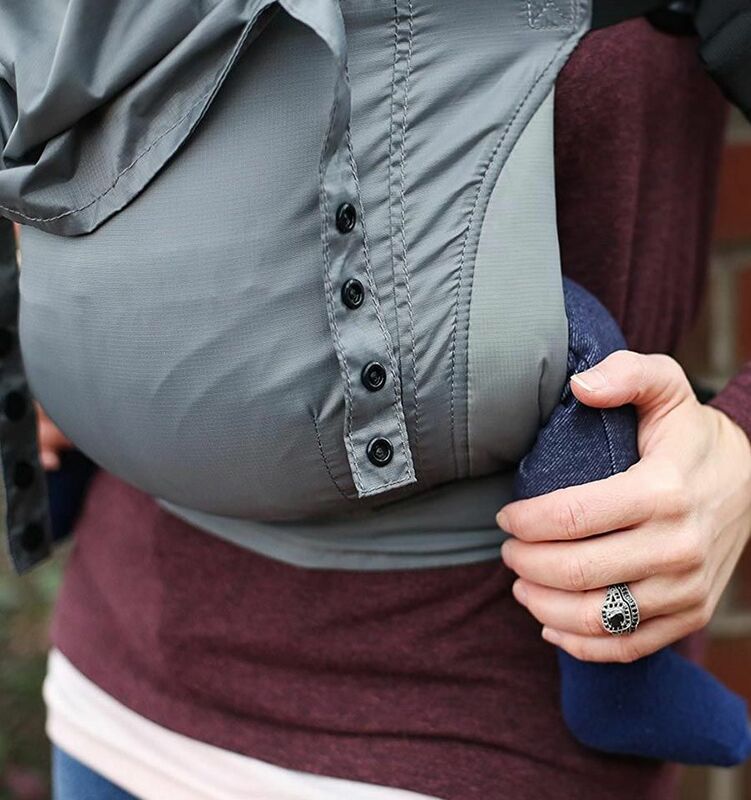 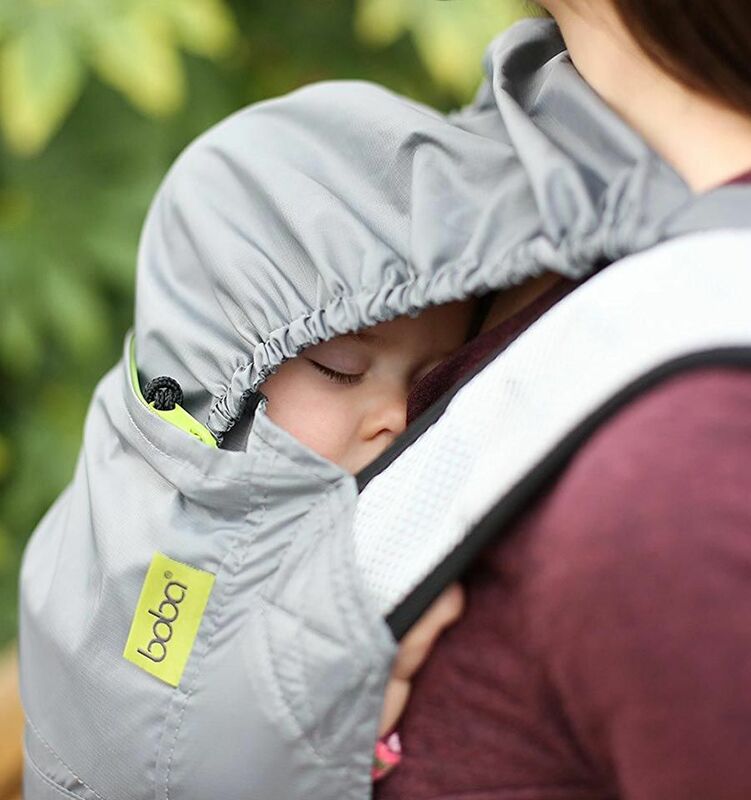 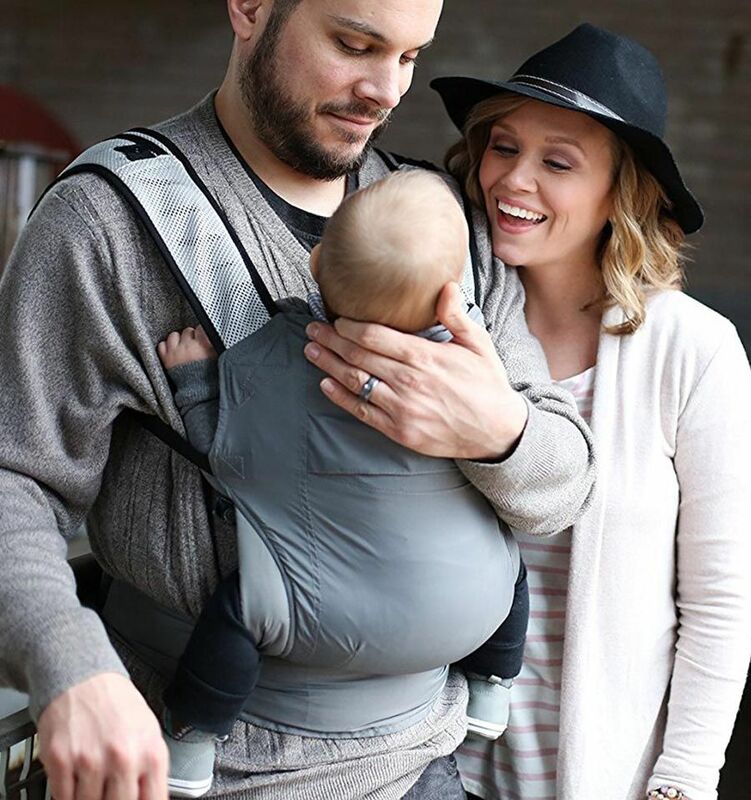 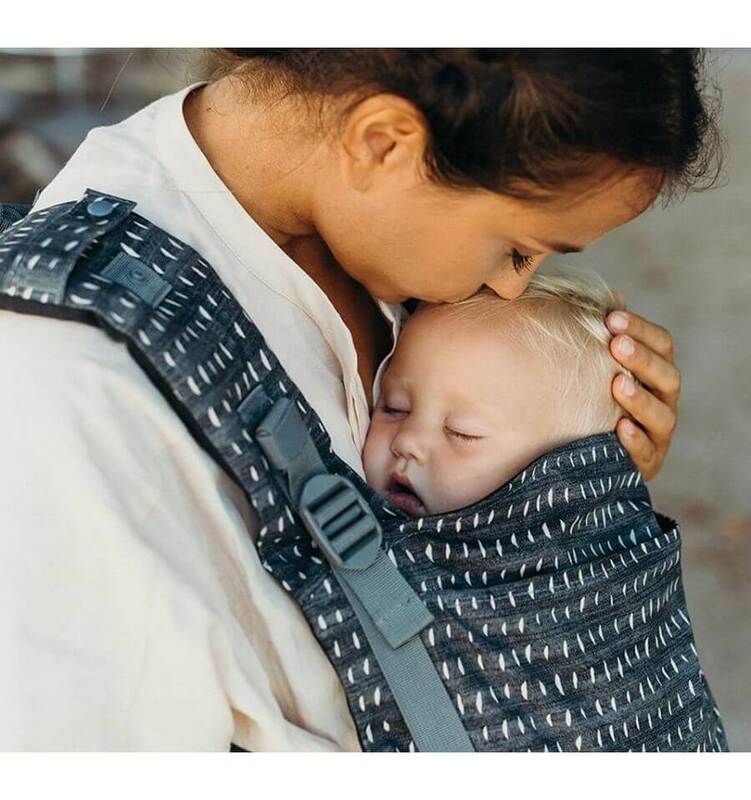 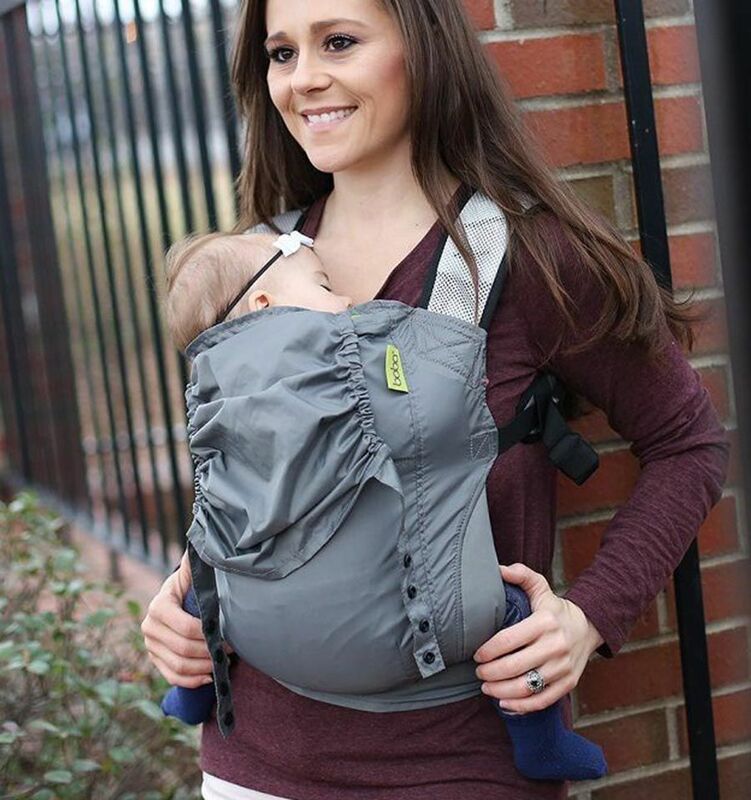 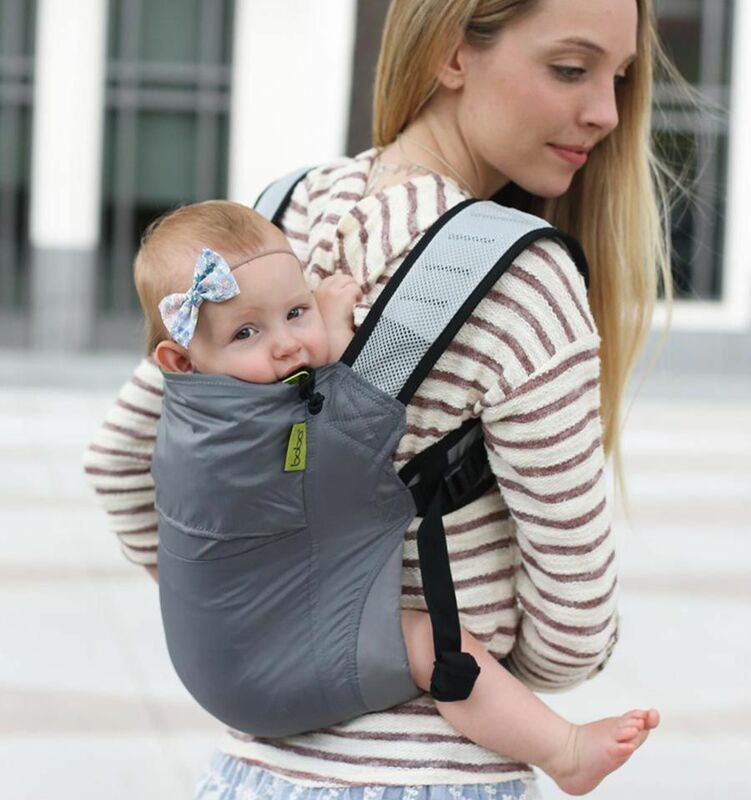 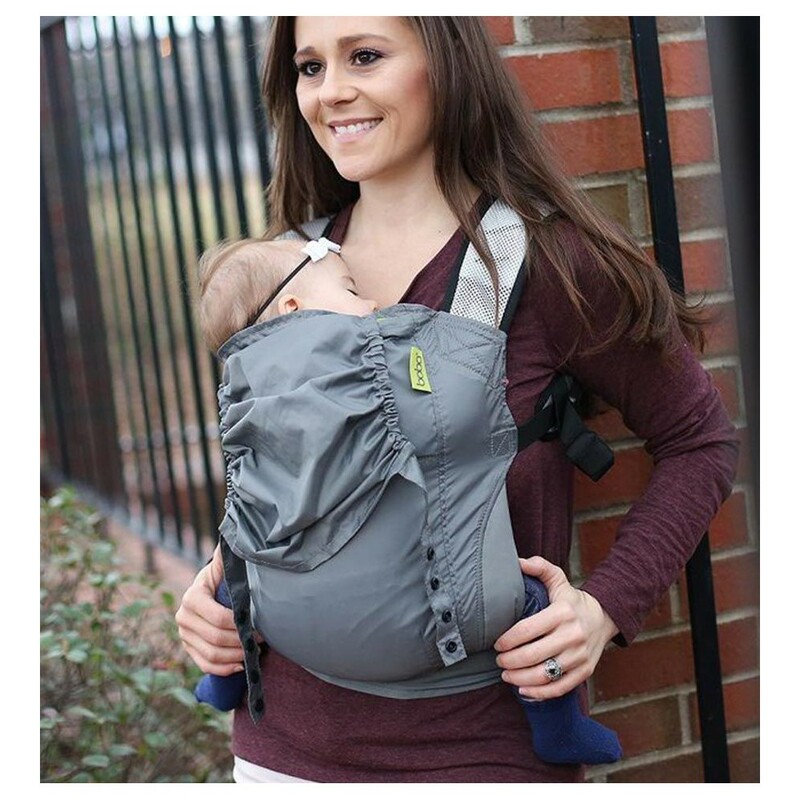 The Boba Air Carrier greyincludes a sleeping hood and a large pocket to store your hood in when not in use.